Jewellery is personal and expressive. It says so much without saying a word. Our custom jewellery design service gives you the freedom to create a piece in your own unique voice. 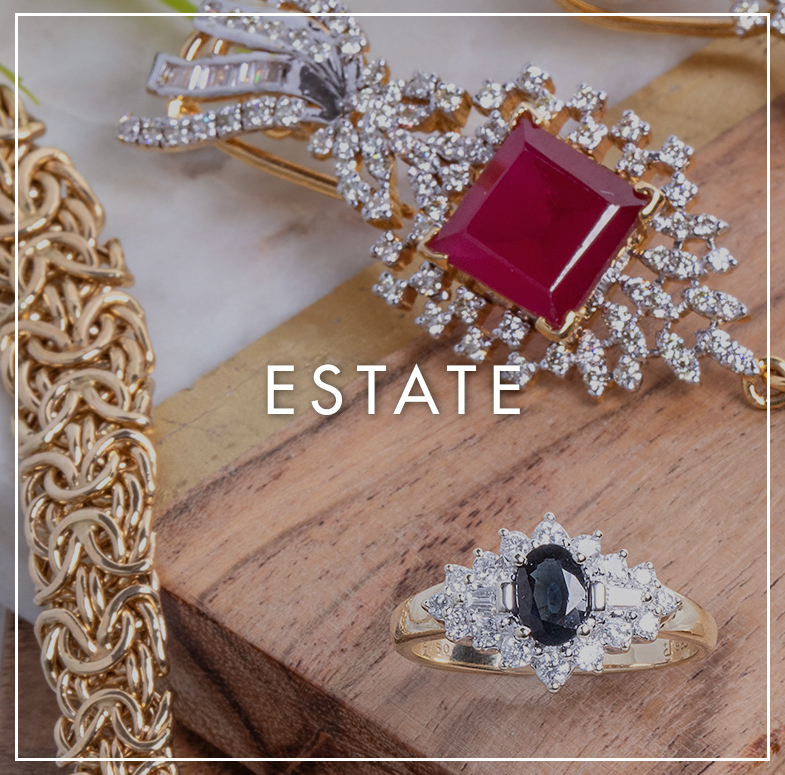 Jewellery is more than just sparkle, it’s part of a family’s history. 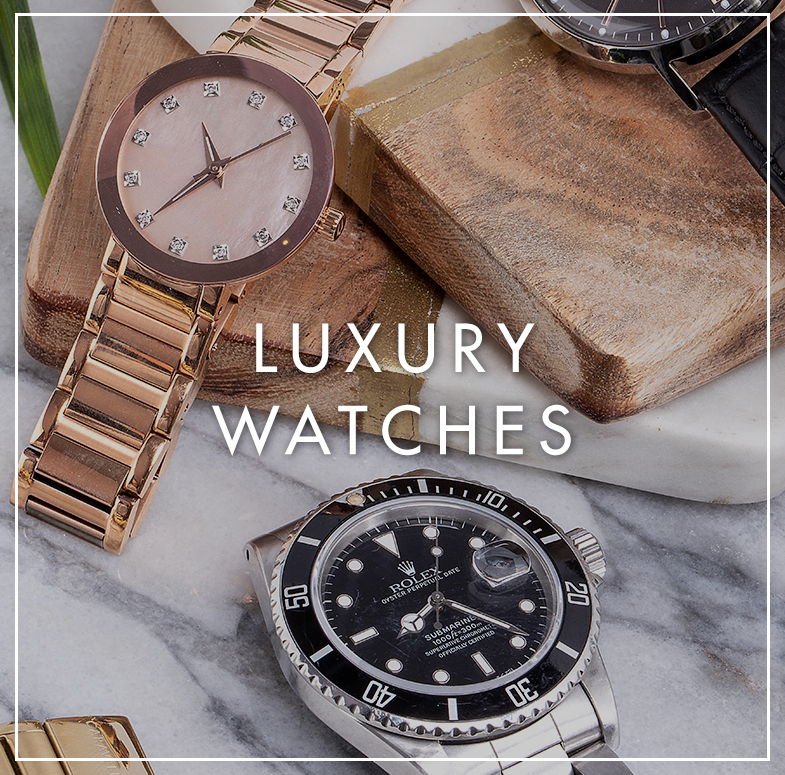 Keep your precious memories alive for generations with proper care and maintenance by H. Williams Jewellery. 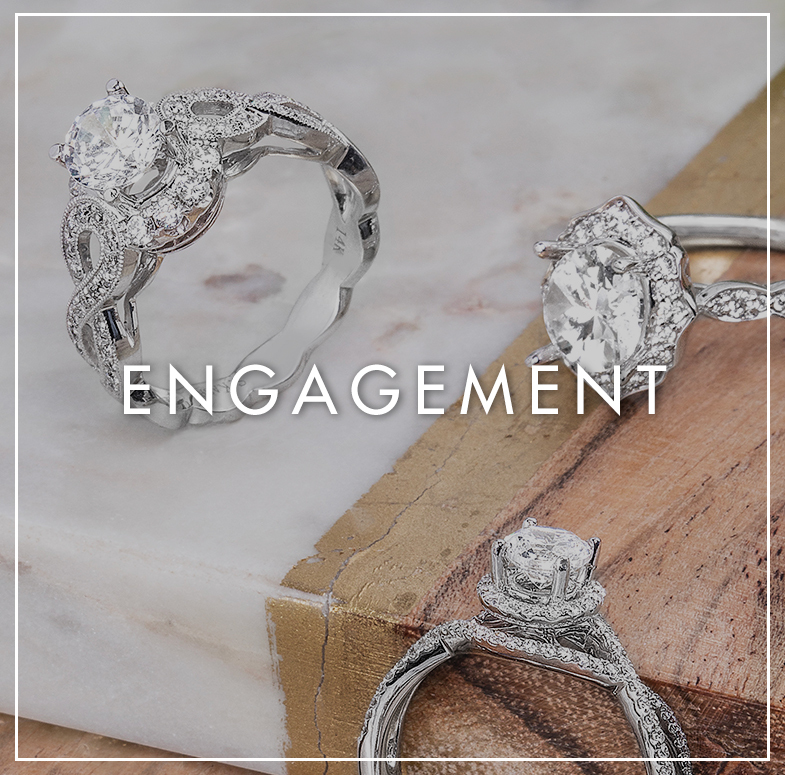 With three locations to serve you better, our team is full of friendly and helpful experts that are ready to help you find the perfect piece that is perfectly you.